Nurses have welcomed an end to hospital parking charges across Wales. A decade after the Welsh Government introduced the unpopular charging policy, parking at all NHS hospitals is now free in the country. 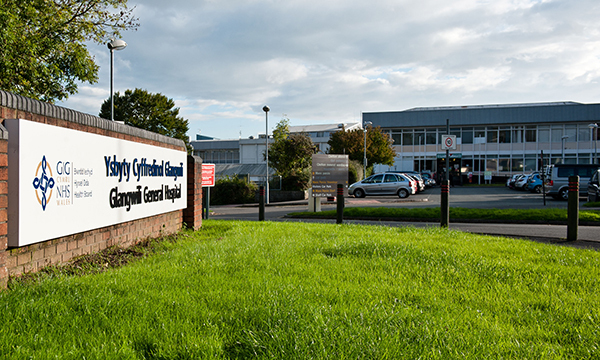 Glangwili General and Prince Philip hospitals, in Carmarthenshire, were the final sites to carry charges. However, after a contract with a parking firm expired at the end of August, it is now free to park at both sites. Nurses left comments on social media welcoming the end to parking charges. Charges for parking at hospitals in England and Northern Ireland still apply. Of the 14 hospitals in Scotland, only three charge people to use their car parks. A Welsh Government spokesperson said: ‘We are pleased to see free parking is now in place at all hospitals in Wales. ‘Car parking charges are often an unfair expense on people frequently attending NHS hospitals, whether they are patients, staff or visitors. RCN in Wales director Tina Donnelly also welcomed the news. ‘Due to the unsocial hours that nurses work, they cannot rely on public transport,’ she said.